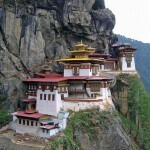 Was 2011 the year you wanted to experience peace, tranquility, and culture all wrapped up into one Himalayan adventure? 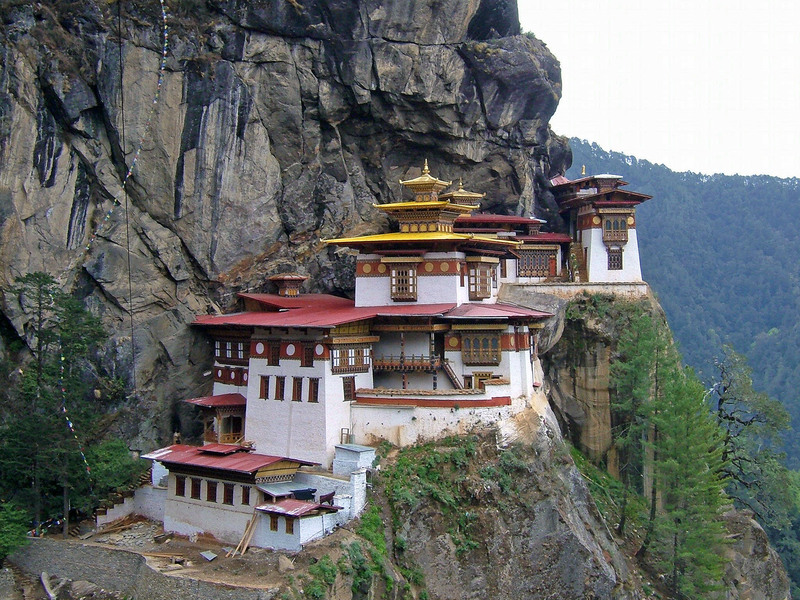 Out of all our fall departures, Boundless Journeys has only 1 double occupancy room left for our Bhutan: A Journey into the Peaceful Kingdom trip. Can you join us November 1st-12th? 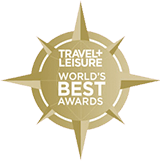 Airfares have been selling out quicker than ever this year, and if you want to be the lucky two that snag the last room, we’d love to hear from you. $4695 per person; $900 Internal Air. Can’t join us in November? We are happy to arrange a private trip on the dates of your choice, or check out our 2012 dates before they sell out.